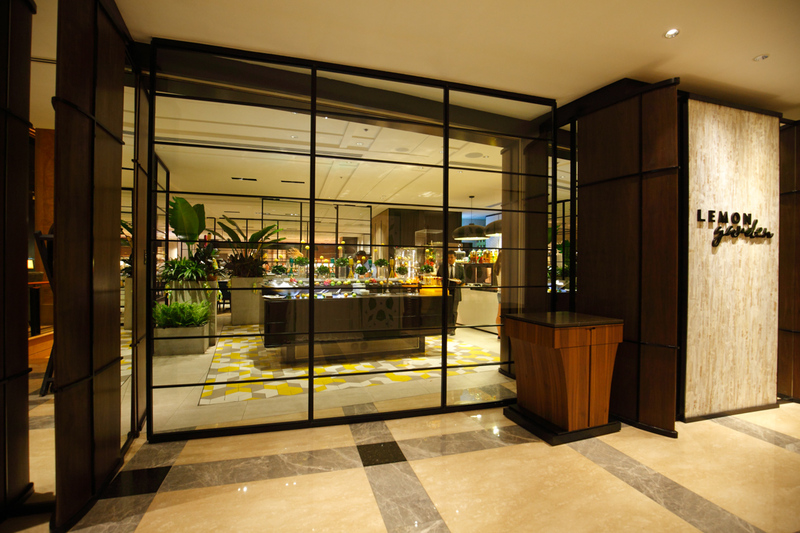 After four months of renovation, Shangri-la Hotel Kuala Lumpur‘s iconic Lemon Garden restaurant re-opened 3 months ago on 27 Feb 2017. 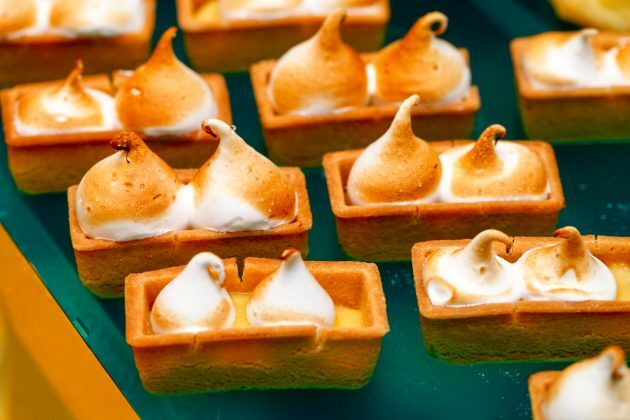 That’s probably old news and you may have already known that by now. 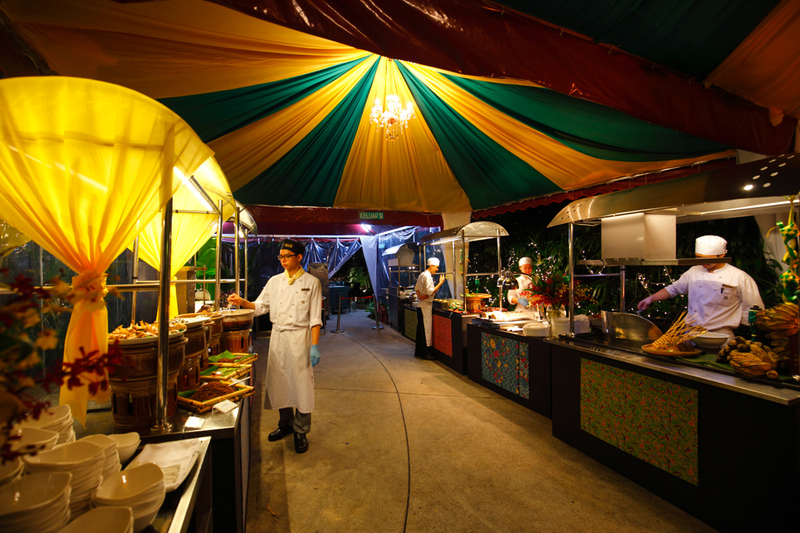 My first visit to Lemon Garden was 10 years ago and the memory is still vivid because it was such an enjoyable experience. 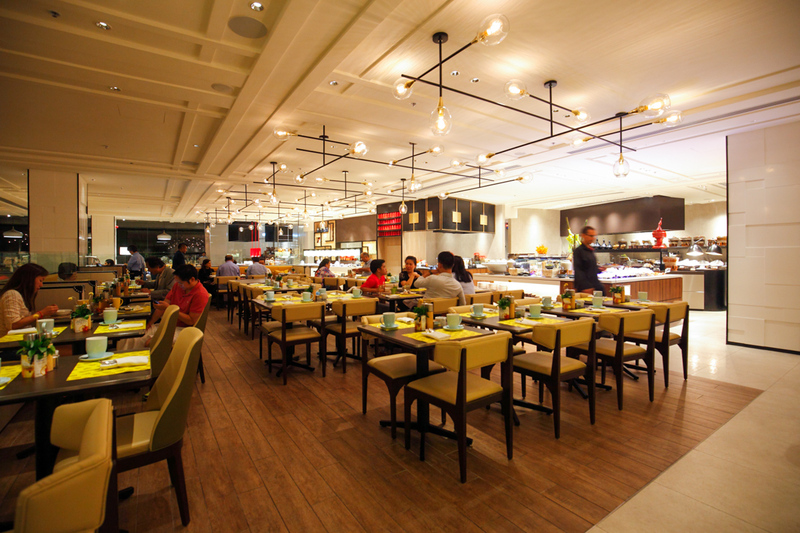 That time, I brought my then-girlfriend (now wife) here for a date night and we were mesmerized by the ambiance and selection of food. 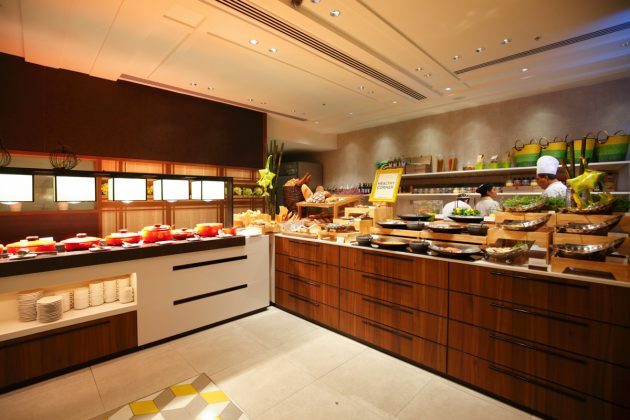 If you haven’t been to the all new Lemon Garden yet, this festive season would be a great time to drop in and indulge in a grand and lavish dinner buffet. 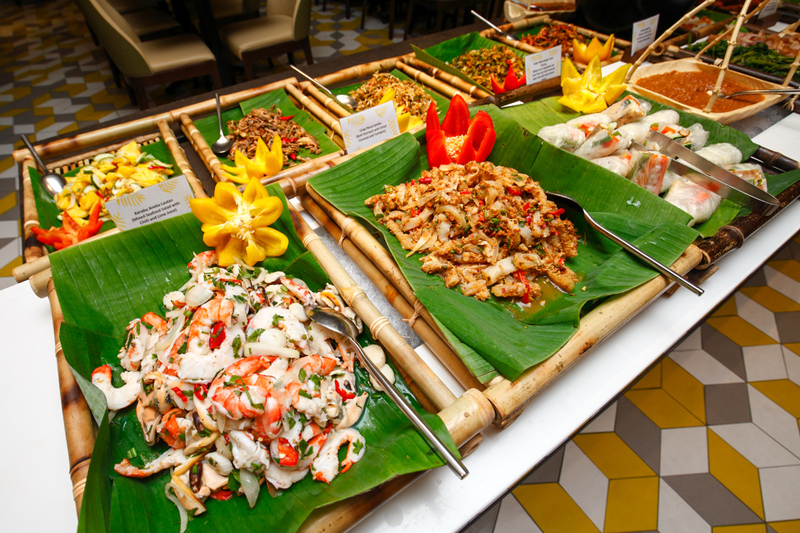 Lemon Garden’s Festive Dinner Buffet happening from 28 May to 24 June 2017 will feature the best authentic Malaysian and international cuisine for your dining pleasure. 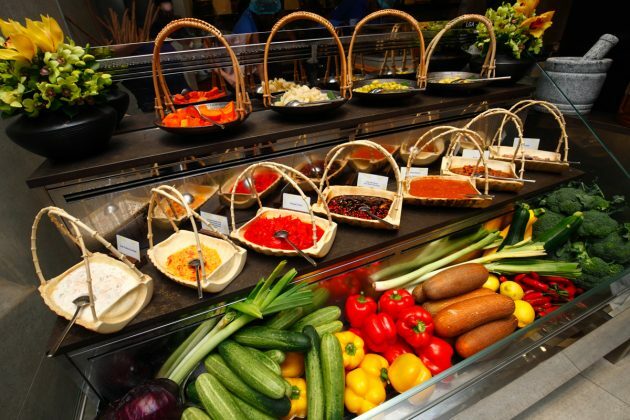 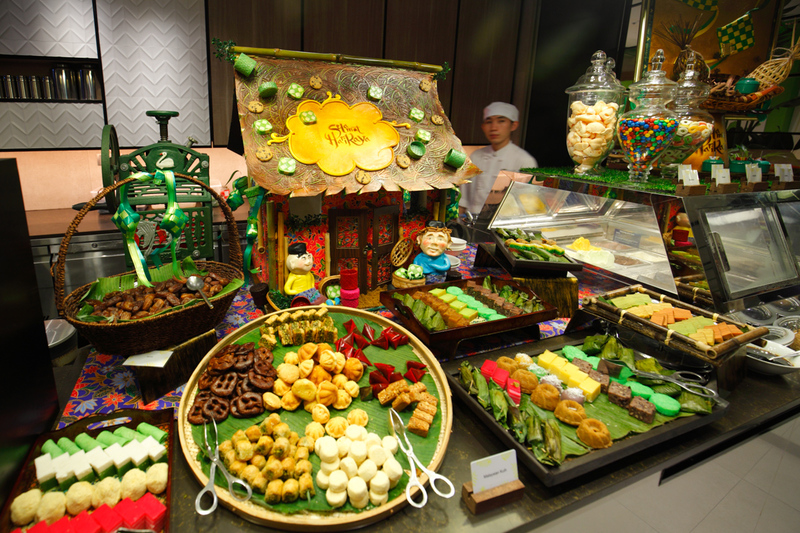 The culinary team at Lemon Garden has really put in their heart and best effort to put together a wondrous buffet menu. 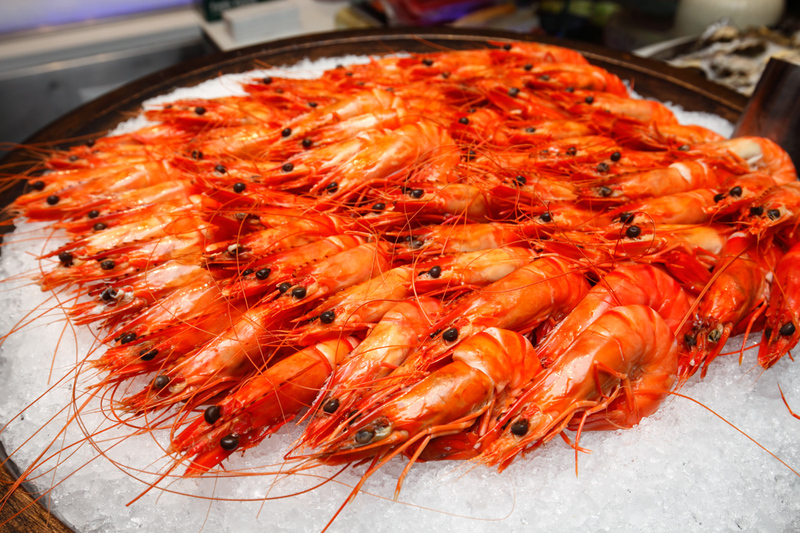 There are easily more than a hundred of them and each deserves its own moment and appreciation. 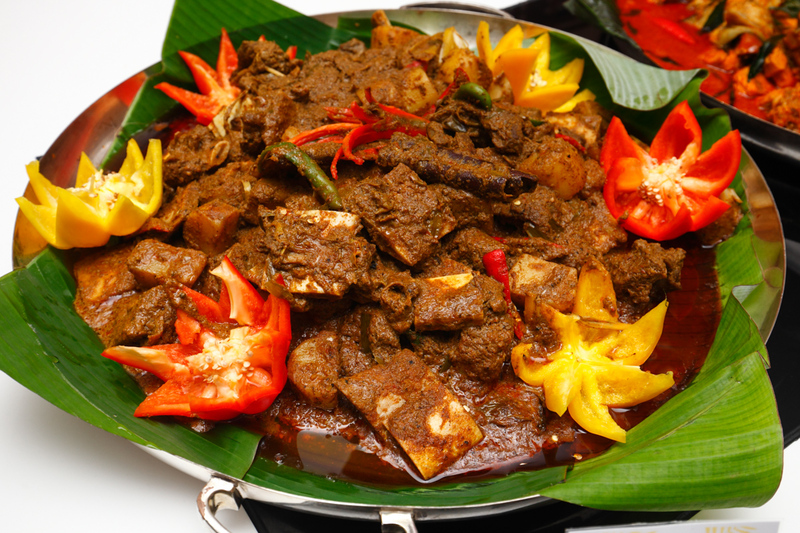 If you wish to impress your family, date or business associate in KL where they can eat their hearts out – this IS the place to be. 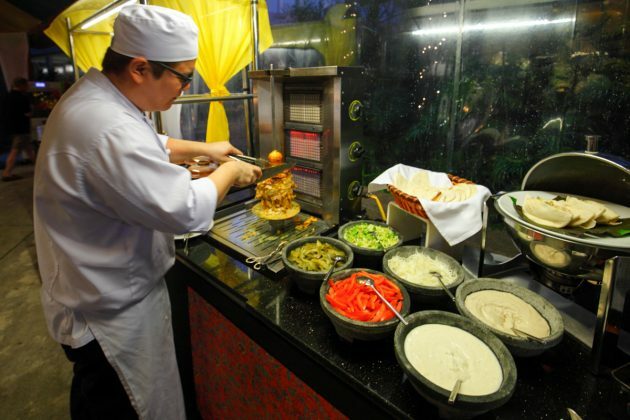 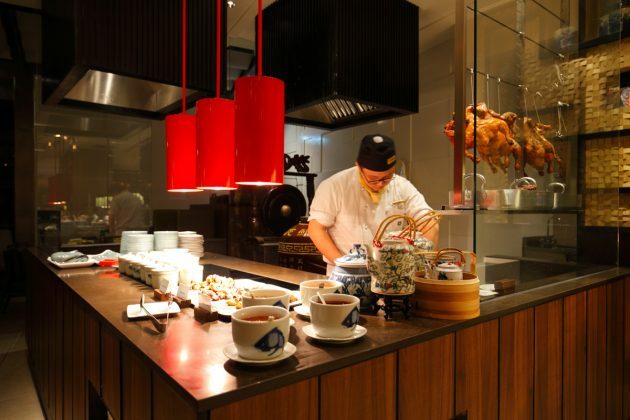 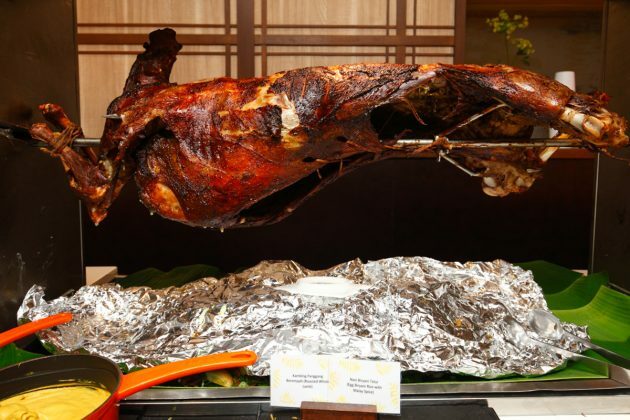 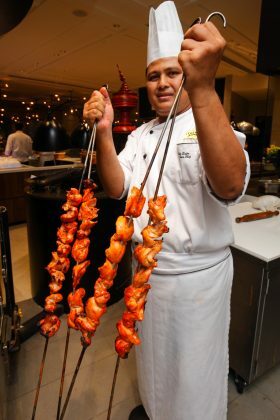 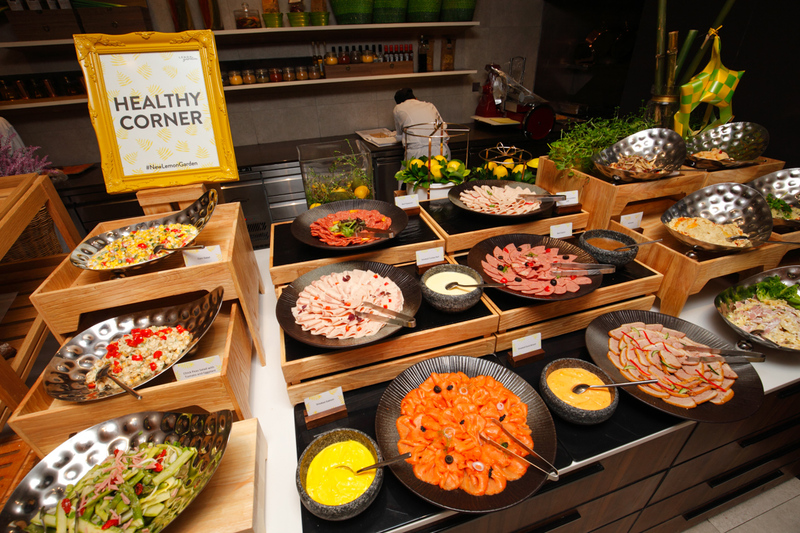 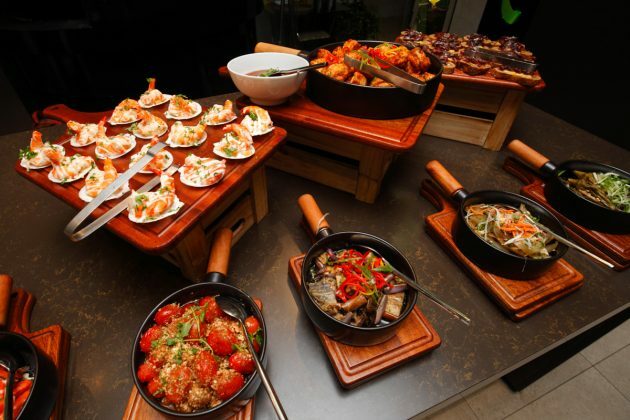 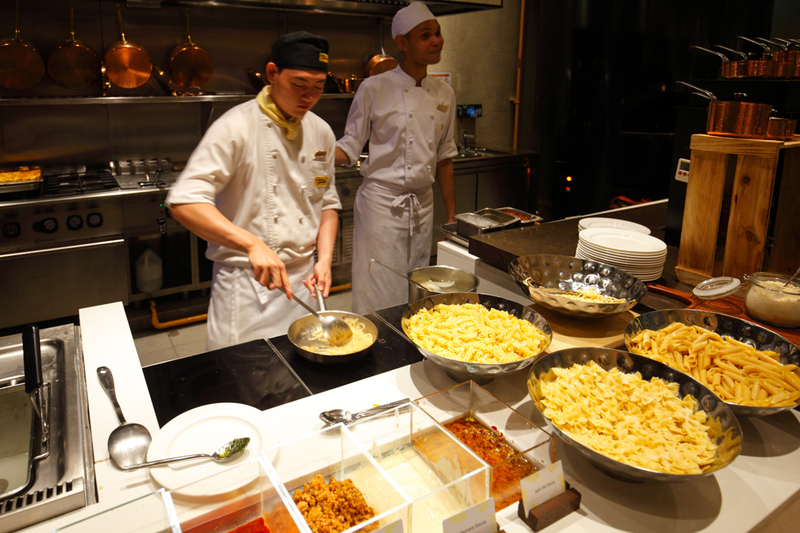 One of the main attractions of the festive dinner buffet is the live action corner with a barbeque pit at the terrace. 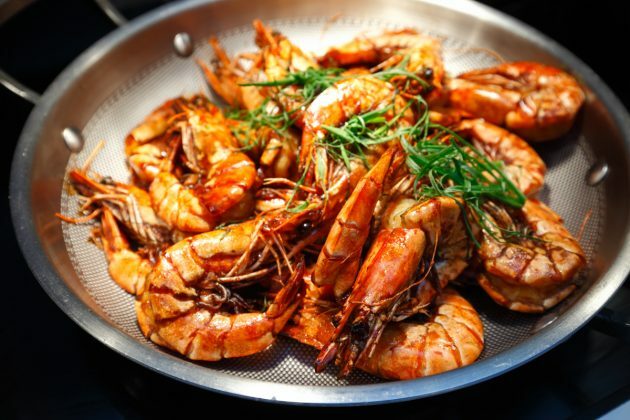 You will find an array of sumptuous delights such as charcoal grill minced lamb, shish tawouk, Iranian tikka mastih, barbecued chicken wings, fresh water prawns, grilled oysters, scallops and more. 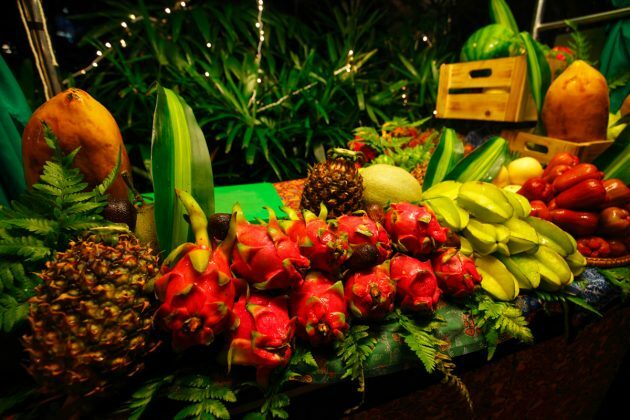 Tropical fruits, char koay teow, pisang goreng and apam balik stalls are available too. 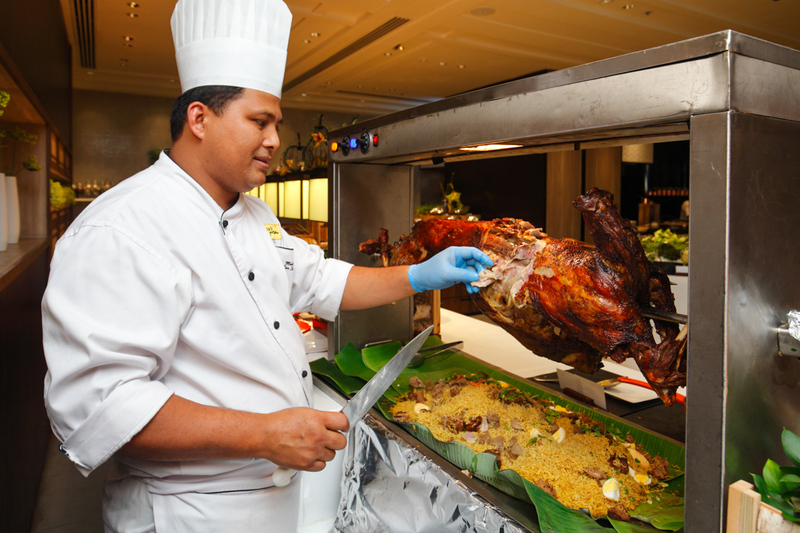 The Carving Corner will feature a whole succulent traditional roast lamb cooked with herbs and spices on top of briyani. 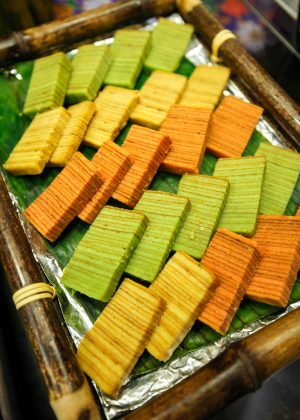 There will also be a night market stall that serves Malay delicacies like lemang pulut, kutupat palas, serunding ayam, daging and ikan. 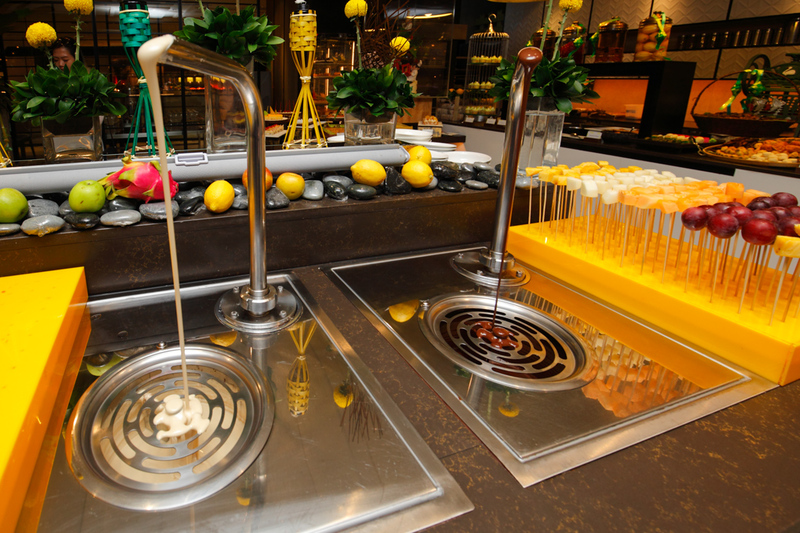 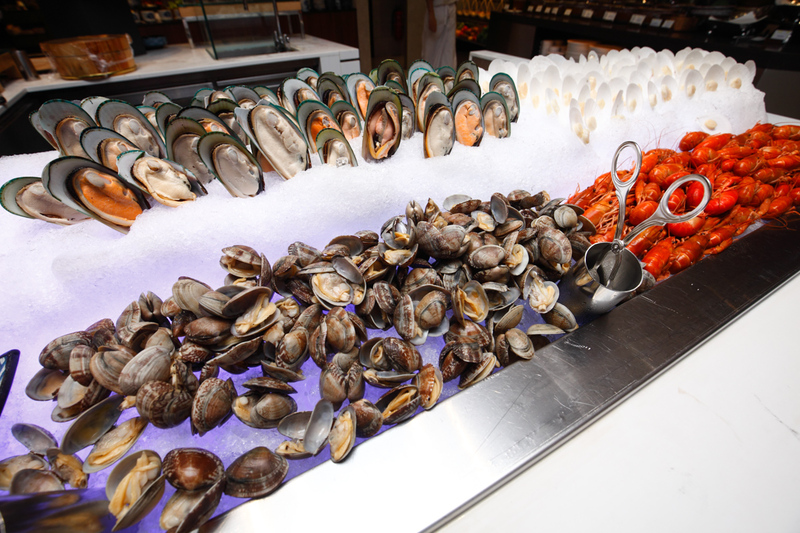 And of course lets not forget about the centerpiece of the buffet – the Seafood Station. 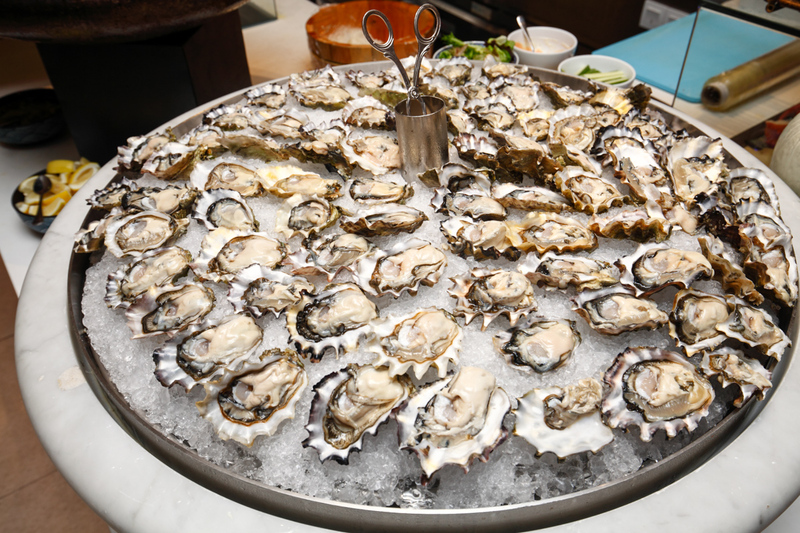 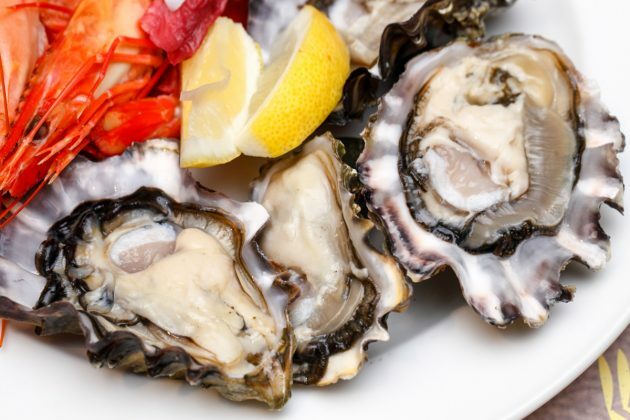 It has an impressive assortment of fresh seafood including freshly shucked oysters from US, steamed tiger prawns, green lips mussels, yabbis and baby scallops. 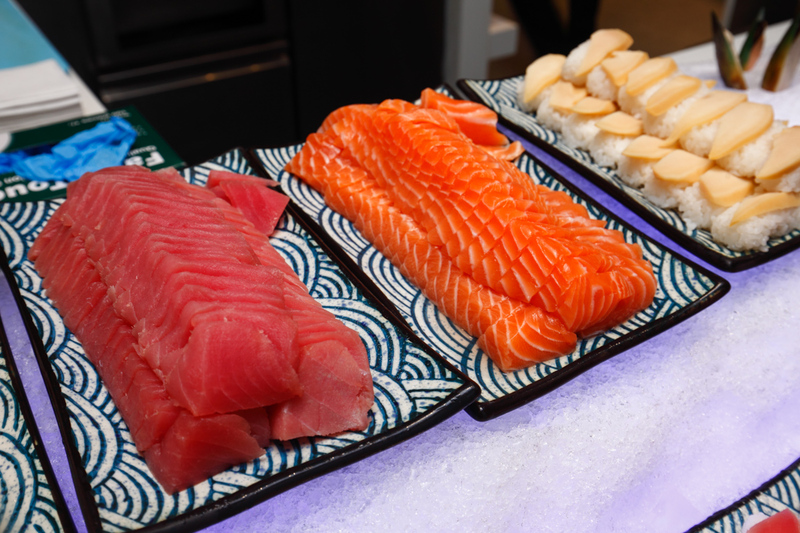 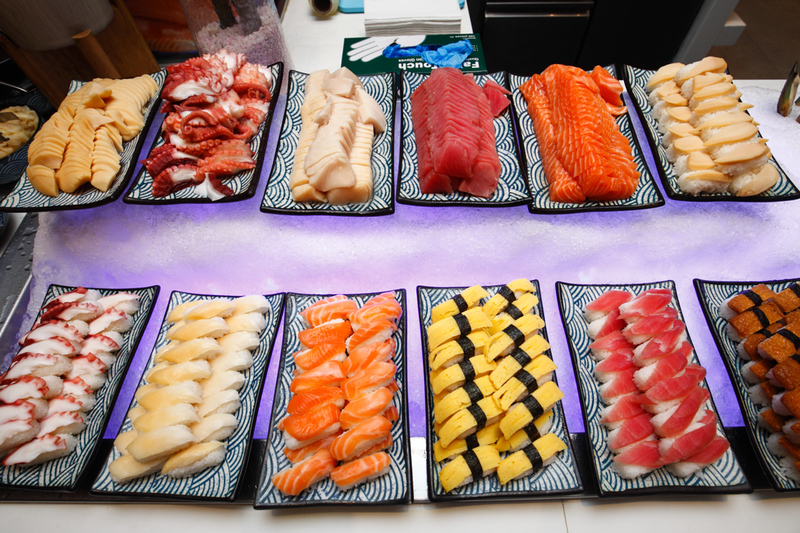 Sushi and sashimi are right next to it and the choices are more than enough. 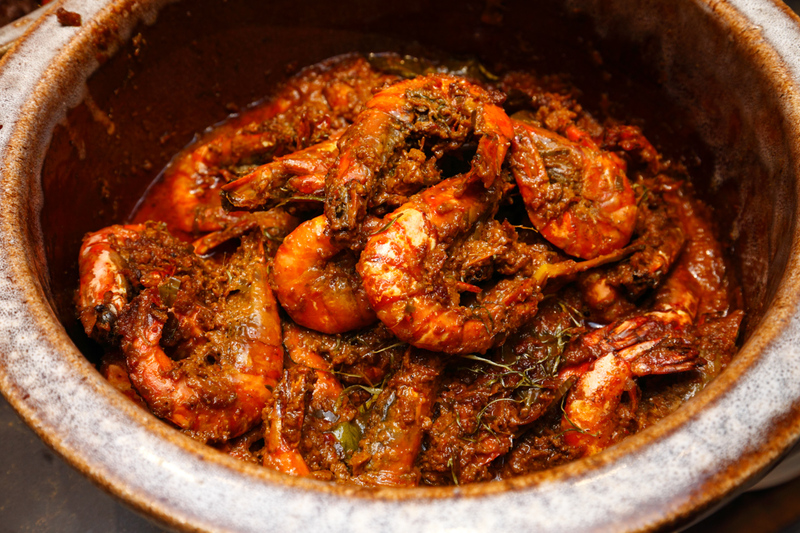 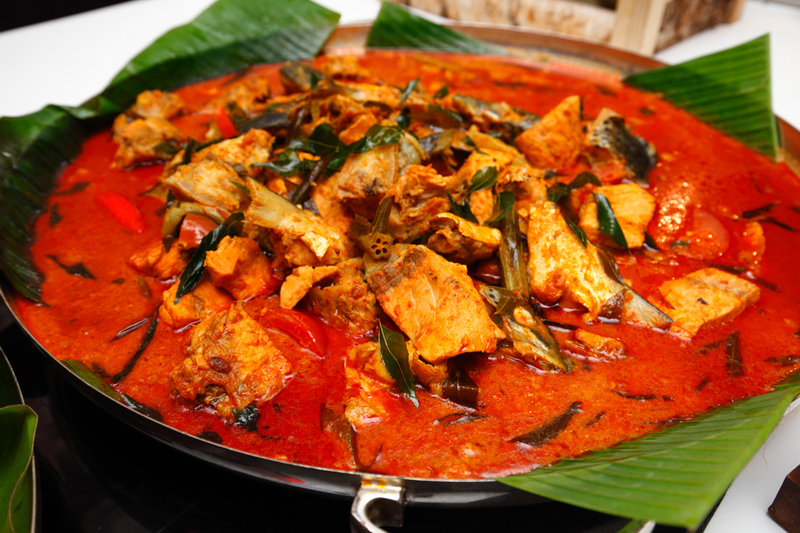 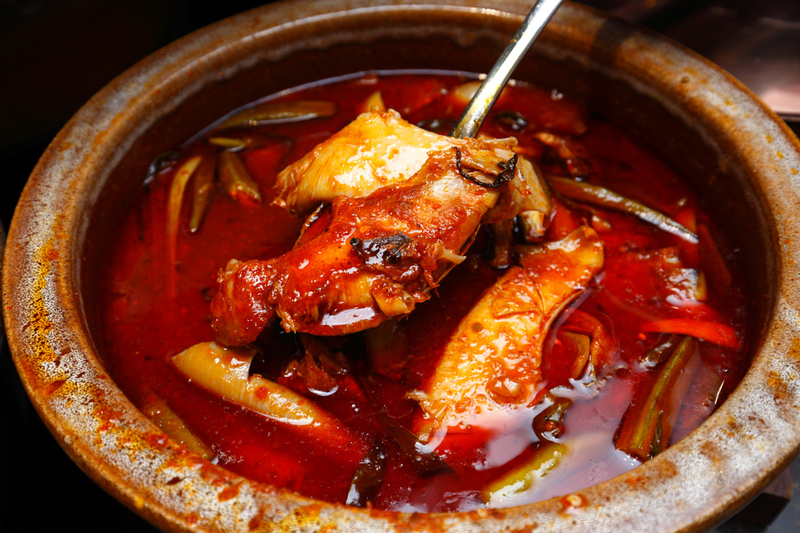 Also expect to see flavorful main dishes such as Ikan Singgang Pedas, Udang Masak Sambal, Rending Pipi Lembu, Sotong Masak Kari Kering, Ayam Masak Briyani and more at the Malay theatre kitchen. 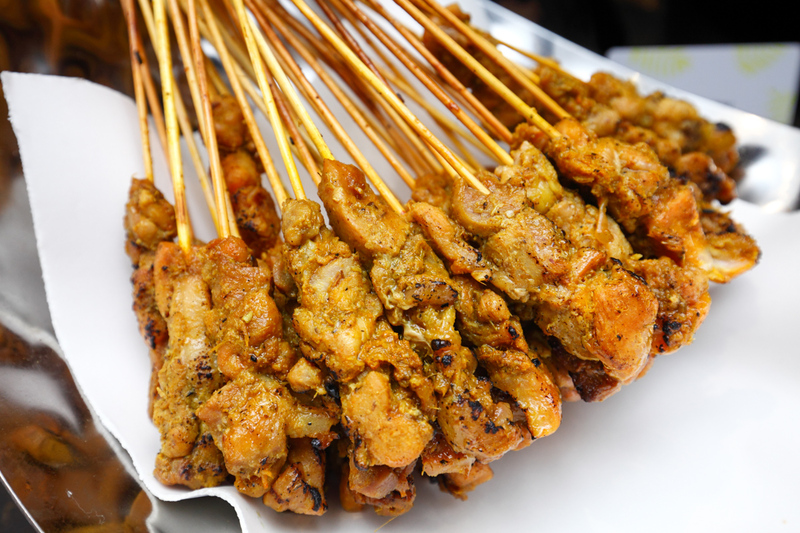 Our national favorite: satay will be served in chicken, beef and lamb along with lamb soup with vegetables and potatoes. 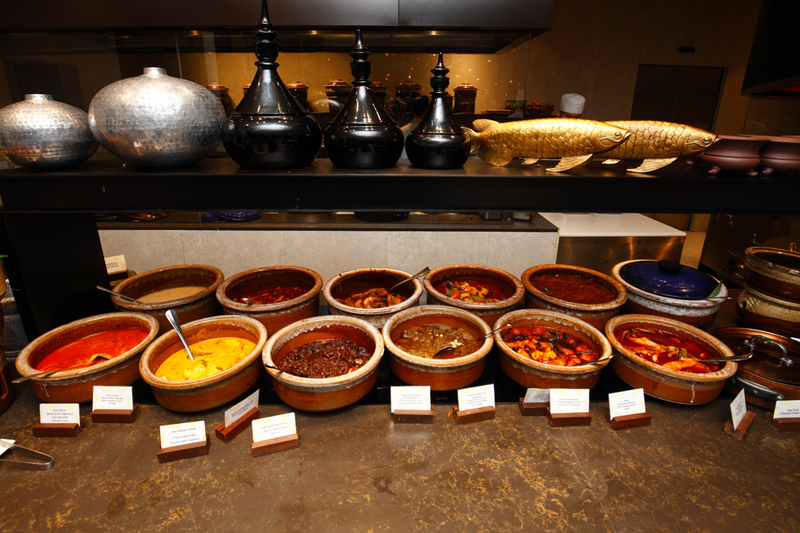 Other specialties on the menu include Malay pickles, keropok lekor and various colorful Malaysian dips. 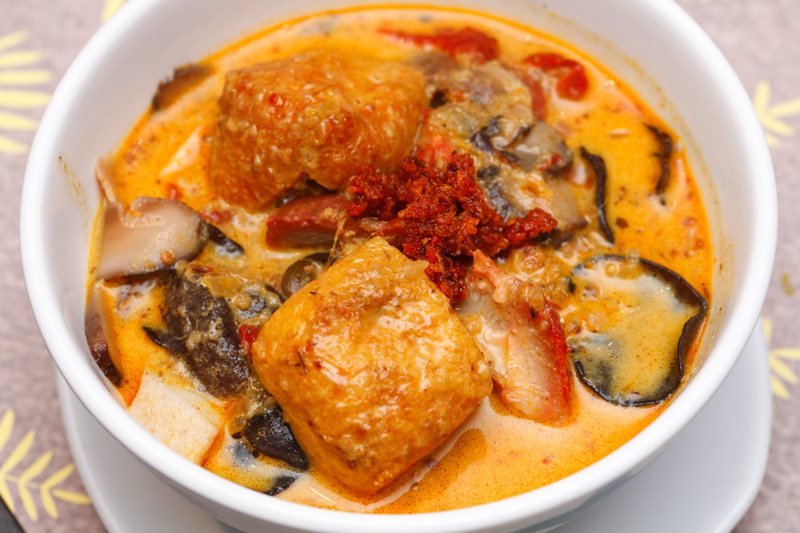 Try the Nyonya Laksa too, I highly recommended it. 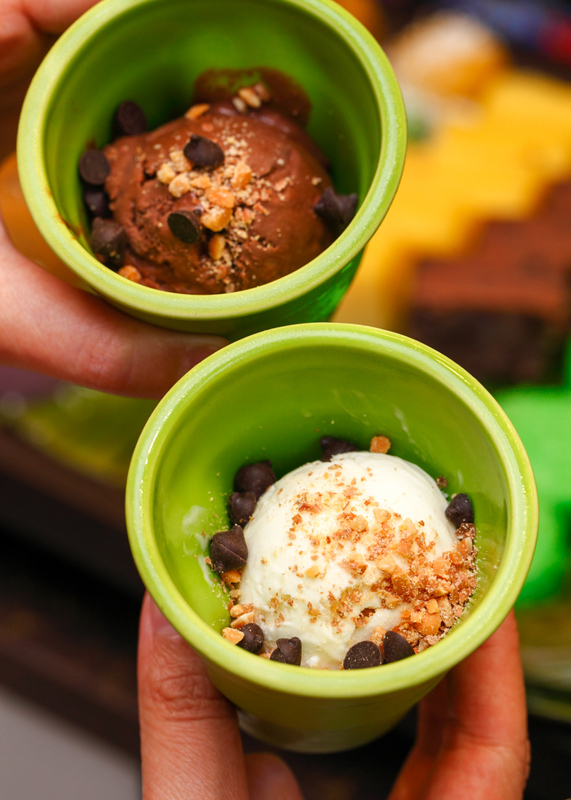 In fact, I had two bowls. 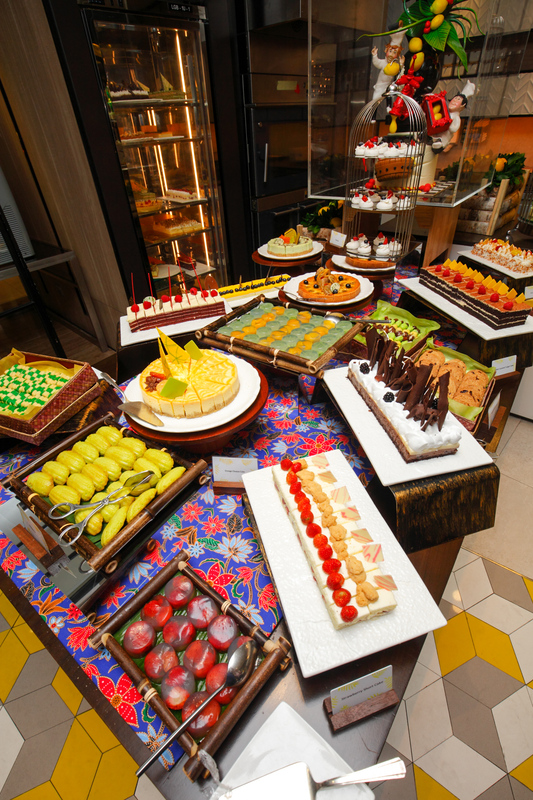 Last but not least, the Dessert Pavilion will be a sweet-tooth lover’s dream come true. 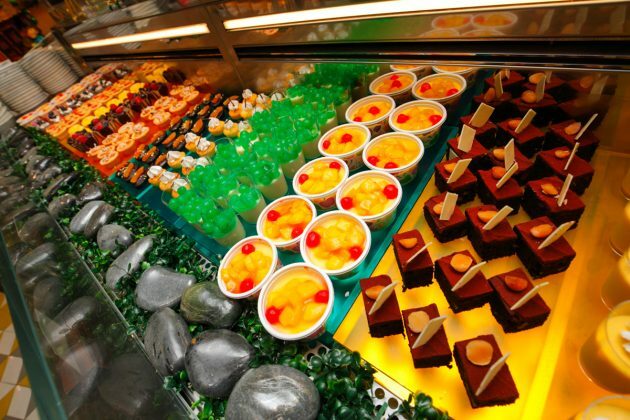 An array of desserts like DIY ais kacang, chocolate fountain, deep fried cempedak, durian cake (must try! 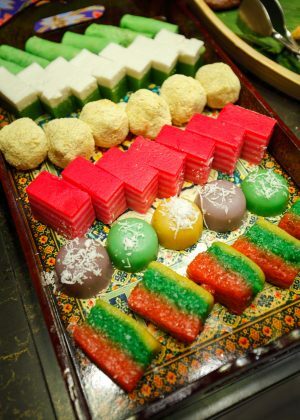 ), onde onde, tiramisu, durian ice cream (homemade, also a must! 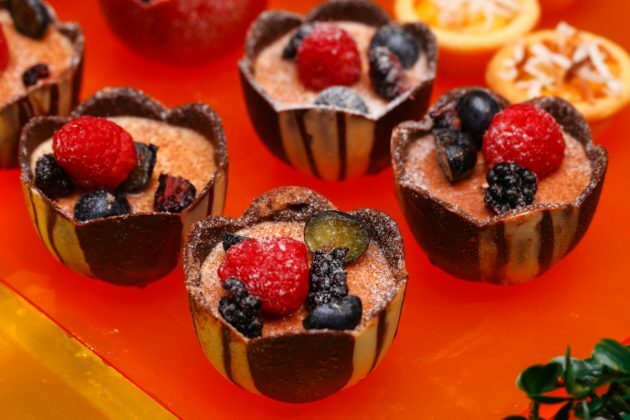 ), tarts and more are up for grab. 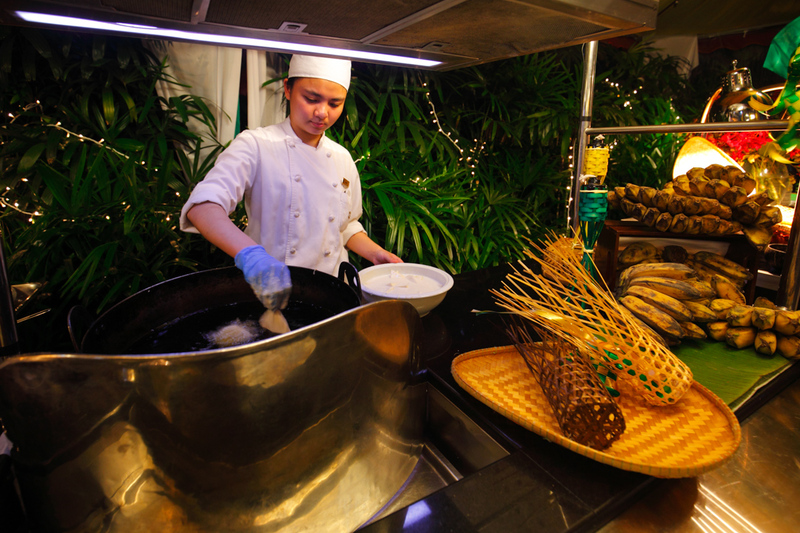 We liked the durian ice cream so much that we had seconds – and thirds. 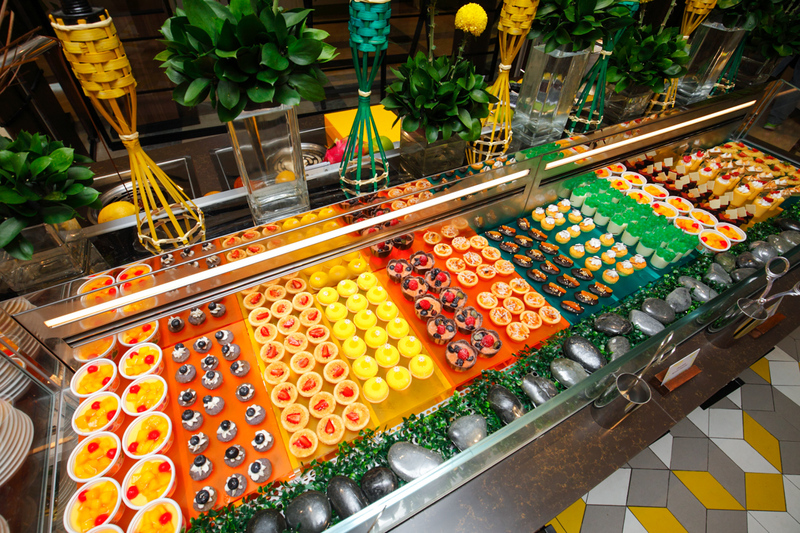 Lemon Garden’s Festive Dinner Buffet is priced at RM198 nett per person from Sunday to Thursday, while the Festive Seafood Dinner Buffet is priced at RM218 nett per person from Friday to Saturday. 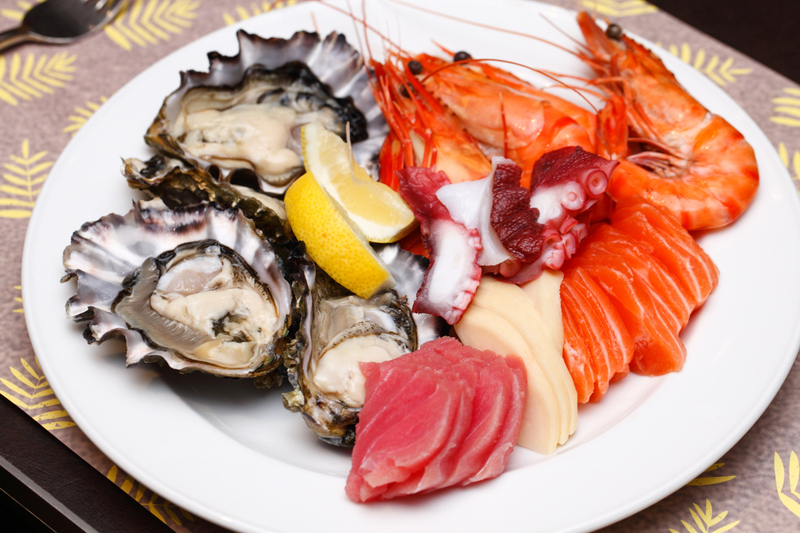 From what I gathered, the latter offers more seafood like lobster and king crab. 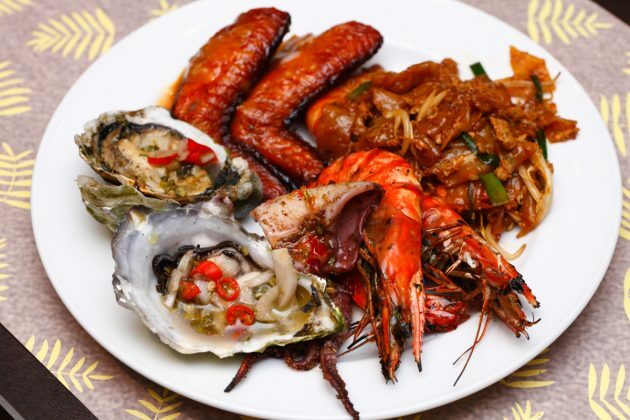 So if you fancy seafood more than anything else, I think the extra RM20 will be worth it. 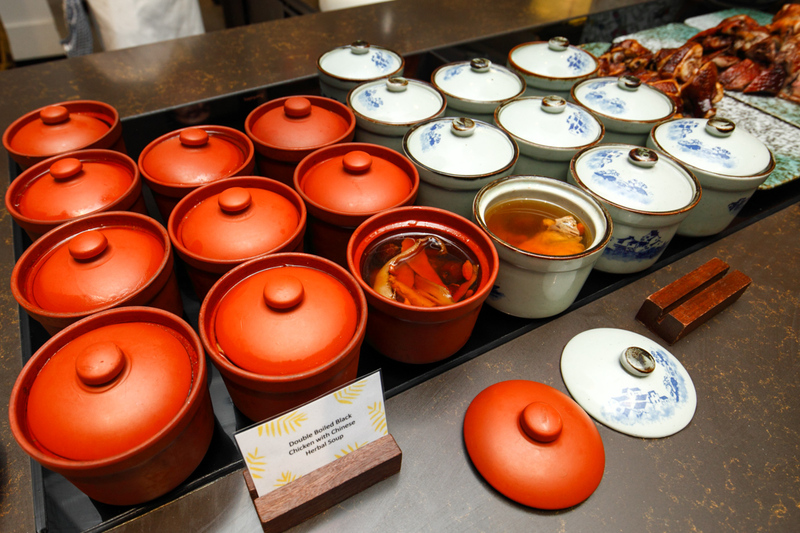 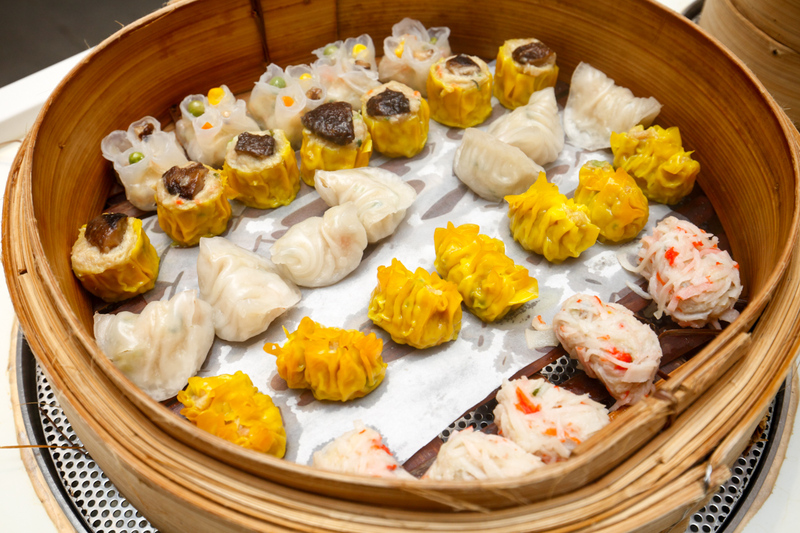 The post Festive Dinner Buffet @ Lemon Garden, Shangri-la Hotel Kuala Lumpur appeared first on Malaysia Food & Travel Blog.